Le Rose holiday home in Cattolica offers holiday apartments near the sea and the city center. Two and three-room apartments ideal for family vacation on the Adriatic Coast. 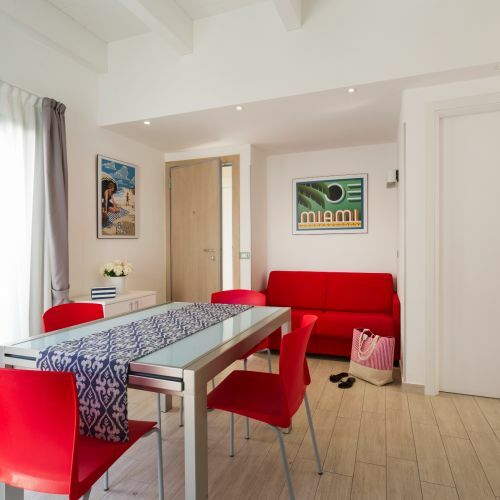 Holiday home in Cattolica a few steps from the beach, is ideal for families on holiday in the Adriatic Coast; Kenzia holiday home offers new holiday apartments full of comfort for guests relax.